Grey Group has returned the controversial Bronze Lion that it won at Cannes for its I-SEA app. According to a press statement from the agency, the reason for the return was due to “unfair, unrelenting attacks by unnamed bloggers” and also to ensure “there is not even the hint of impropriety or question” of its integrity. @greygroupapac @RobinHicks_ @kahani @eatmatt Thank you Grey for doing the right thing and returning this award. I will be deleting my post. 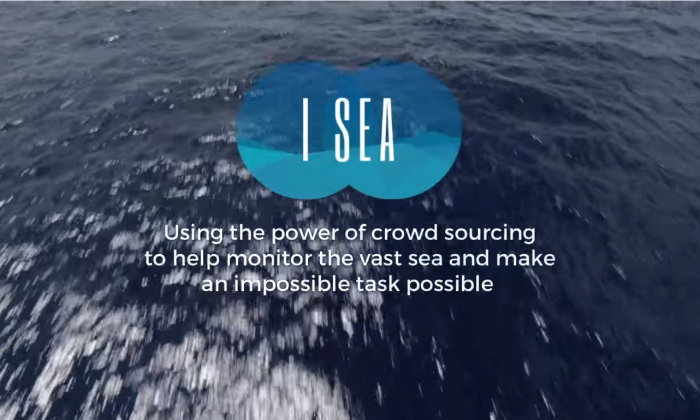 The I-SEA mobile app which it developed was for the Migrant Offshore Aid Station (MOAS), is designed to locate sea route migrants through the use of satellite images of the sea, prompting and analyse the need for rescue missions if trouble is spotted. The app created much buzz during its launch on multiple news sites, but was called out online by technology bloggers for being a fake. The I-SEA app was also pulled from iTunes on the day it won a Lions award at Cannes. MOAS has also distanced itself from any association, according to Adweek. The video describing the app’s function has also been pulled from Grey’s YouTube page. The agency demonstrated a "deep understanding" of the brand and the direction in which the company was headed, head of corporate c..